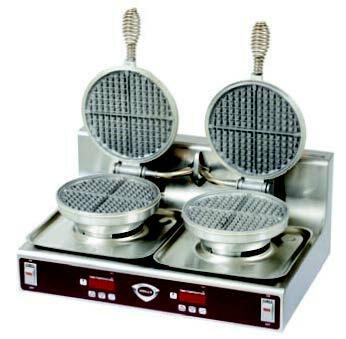 Chicken and Waffles style waffle makers! 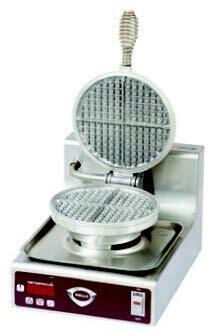 Authentic Belgian-Style waffle makers/bakers too! Orders may be placed by phone (877-386-7766), online shopping cart, or secure order form. 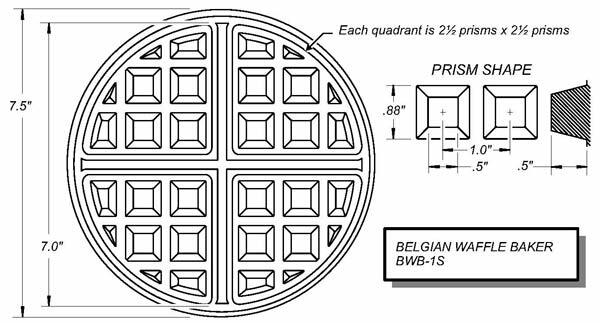 Orders may be placed by phone, 1-877-386-7766, or secure order form. 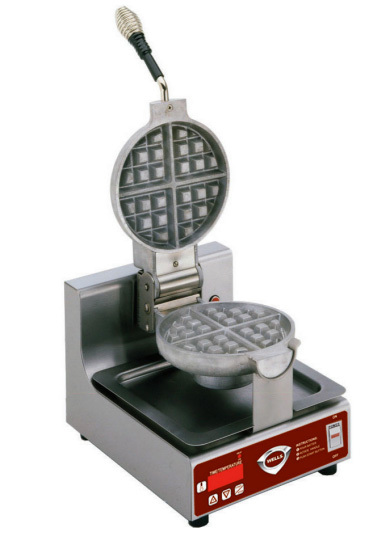 New "E" series waffle makers from WELLS are packed with new innovations and built to last. 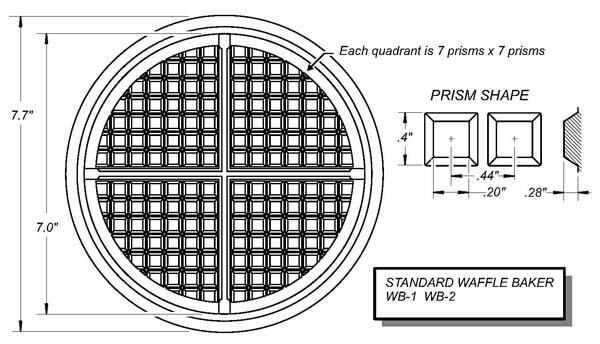 Outer dimensions of Unit: 10-1/8" x 14" x 10-5/8"